A follower assigned to the Level 2 The Forge Level 2reduces your durability damage and provides a combat guardian. There is a special Blacksmithing pet, Soul of the Forge. This Blacksmithing leveling guide will show you the fastest and easiest way to level your Blacksmithing skill up from 1 to 600. Blacksmithing is the best combined with Mining and I highly recommend to level Mining and Blacksmithing together because you will need a lot of gold if you want to buy everything from Auction House. Check out the Mining leveling guide if you want to level Mining. It will take a lot of dedication to get to the end and get those epic items. Also, like other crafting trades, the benefits only really start showing at the end, so this Blacksmithing guide will be a massive gold drain all the way up to 600. Important! If you don't have mining and you are buying everything from the Auction House, you will only need 210 Copper Bars, 230 Iron Bars, and you don't have to buy the Tin Bars. Copper and Tin are used for making Bronze Bars, and the Iron is used for making the Steel Bars but you can only craft them if you have mining. 285 x [Copper Bar] - save 75 for making Bronze Bar. 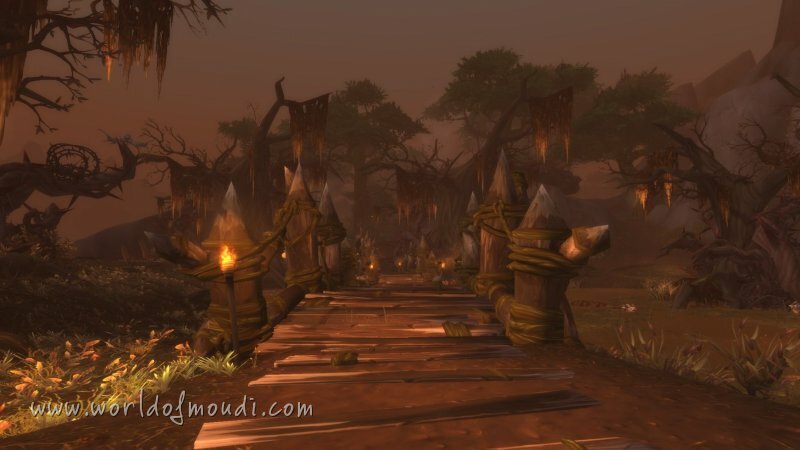 First, visit any trainer in the main cities of old Azeroth - just ask a guard, and learn Apprentice Blacksmithing. If you want to farm your own Copper Ore, visit my Copper Ore farming guide. Save the Coarse Grinding Stones and if you have a lot more Coarse Stone or it is really cheap, then you should make this up to 100 and you can skip the next step. If you didn't reach 90 by making these, you can still continue to the next step, but you will need a few more Copper Bars, or make a few more Coarse Grinding Stones. You can also skip this part and just make Runed Copper Belt if you don't have any Silver Bar. You will need Tin Ore to make Bronze Bar, visit my Tin Ore farming guide if you want to farm the ores. Visit my Iron Ore farming guide if you want to farm your own ores. Learn Blacksmithing Artisan. Check out my Mithril Ore farming guide. Check the Auction House, if you can get the Mithril Spurs recipe and it's not that expensive, buy it and make those until 255. Choose one from the recipes listed below. They both requires 12 Thorium Bar for each craft, the only difference between them is that you need 1 Star Ruby for the Helm and 8 Rugged Leather for the Boots. Visit your trainer and learn Blacksmithing Master. You will have to go to Outland if you want to farm your own ores. 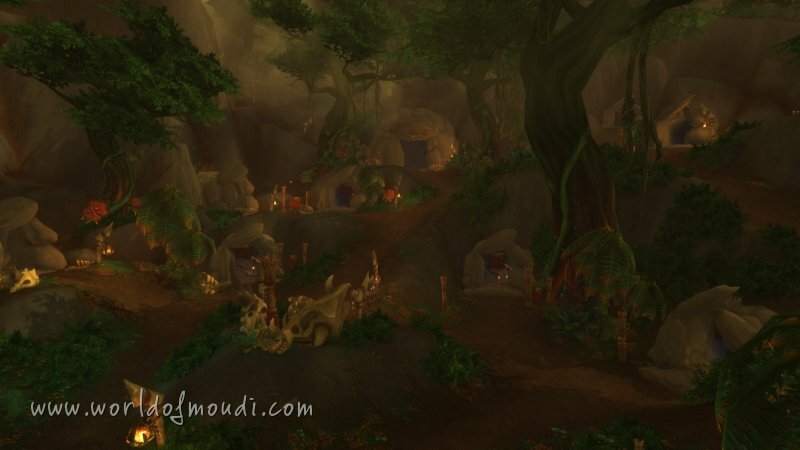 Check out my Fel Iron Ore farming guide. Visit my Adamantite Ore farming guide if you want to farm the ores. You can also check out my Cobalt Ore farming guide. Make [Saronite Defender] or [Saronite Protector] if Saronite Bar is cheaper than Cobalt Bar. Visit my Saronite Ore farming guide if you want to farm the ores. Alchemists can transmute 8 Saronite Bar into 1 Titanium Bar and this transmute doesn't have a coolddown. Farm your own ores by using my Obsidium Ore farming guide. Stop making these when you reach 455, make more only if you need them. If you choose different recipes you might need fewer than 78. Visit my Elementium Ore farming guide if you want to farm the ores. You can also make 2 x [Hardened Obsidium Helm] (8 Folded Obsidium, 30 Elementium, 12 Volatile Earth), but I think Elementium is easier to farm than Obsidium. Visit your trainer and learn Zen Blacksmithing. Visit my Ghost Iron Ore farming guide if you want to farm Ghost Iron Ore. This is an important step, don't skip it. Make [Ghostly Skeleton Key] until you reach 526, if you start from 525. Choose one recipe from the Contender's Armor recipes. It doesn't matter which one because if one of them requires more Ghost Iron Bar, it will give you more skill points. You will need between 58-64 Ghost Iron Bar.